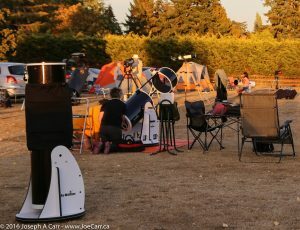 The Friends of the Dominion Astrophysical Observatory (FDAO) and RASC Victoria Centre will be hosting twenty Saturday evenings at the DAO, featuring guest speakers, solar and nighttime observing with telescopes provided by RASC Victoria Centre volunteers, tours of the historic Plaskett telescope, and more! Rain or shine, we will have something for everyone to experience. The Canadian astrophysics program rapidly developed between 1903 and 1914, leading to the wartime construction of what was hoped to be the world’s largest research telescope. 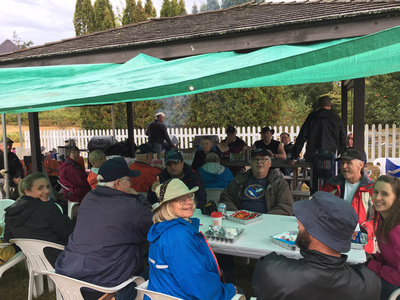 Following its announcement the Victoria observatory quickly developed into a widely visited tourism destination, operating an extensive public outreach program. 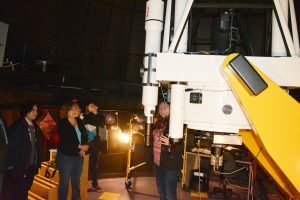 Throughout the 1920s Dominion Astrophysical Observatory staff produced several discoveries on the forefront of astrophysics, further boosting the institution’s public image. 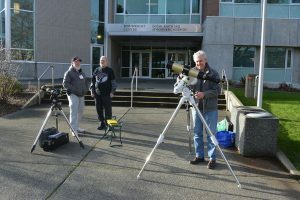 Dan Posey is a graduate of the University of Victoria’s history MA program, a board member of the Friends of the Dominion Astrophysical Observatory, and a member of the Royal Astronomical Society of Canada, Victoria Centre. David Lee is an avid photographer who over 20 years ago turned his camera upwards to the sky capturing astronomical images of the solar system and beyond. 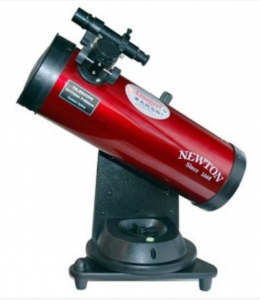 Through the Royal Astronomical Society of Canada he has been an advocate of astronomy and the sciences through its public outreach programs. Currently working in the Information Technology sector he hopes to retire soon to become even more of a tourist of the night sky. 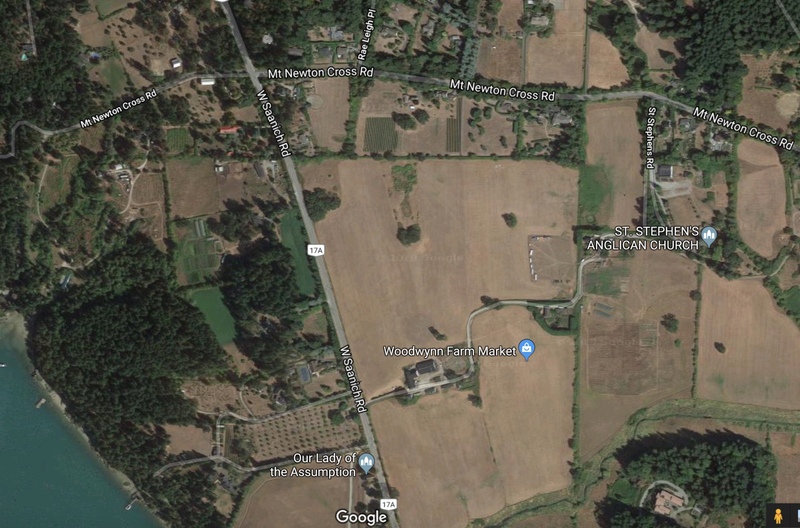 Who would build a telescope on the rainy West Coast during the First World War? 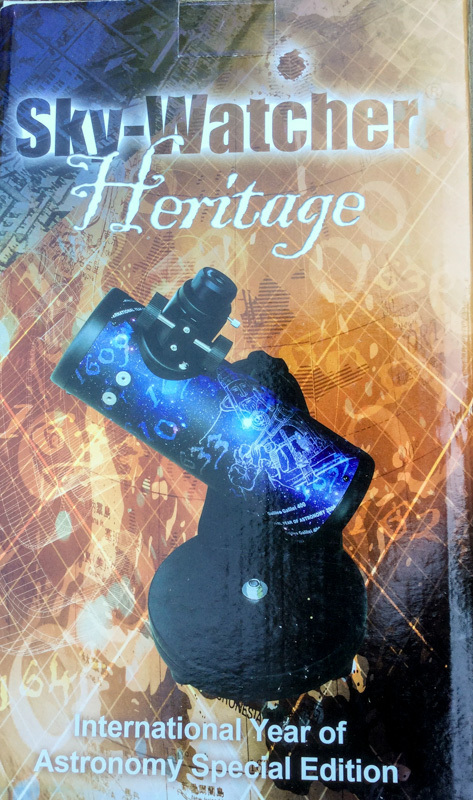 The incredible dream of John Stanley Plaskett, how it came to be and it’s impact on the world of astronomy. 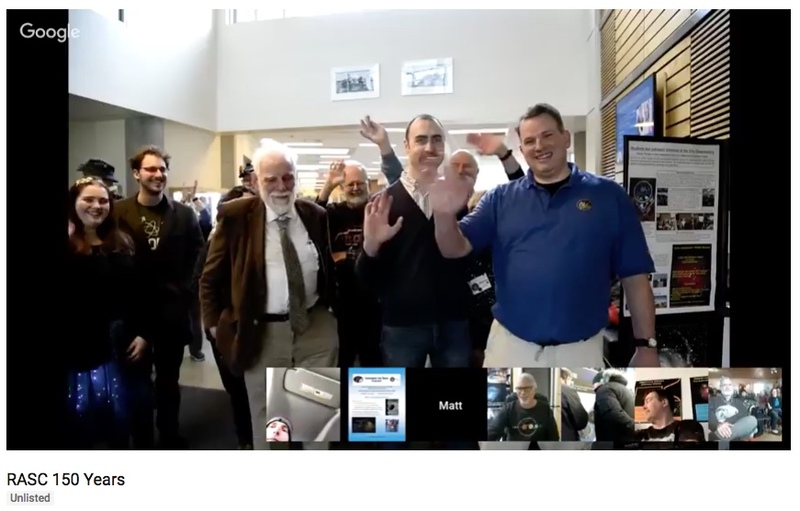 Scott Mair is an award winning science educator: Canada’s prestigious Michael Smith Award for science promotion and the first Canadian to win the National (US) Association for Interpretation’s Master Interpreter Award. Scott learned to love dinosaurs while curator of education at Alberta’s Tyrrell Museum, the mountains as a chief park interpreter with Alberta Parks, traffic while at the Natural History Museum in Los Angeles and stars as the founding director of Victoria’s Centre of the Universe. The Atacama Large Millimeter Array (ALMA) is a giant multinational observatory located in the high desert of northern Chile, and made up of 66 telescopes designed to study cold gas and dust in unprecedented detail. In this talk we’ll learn what and why ALMA is, what it’s like to work there, and about some of the astonishing discoveries ALMA is making. Gerald Schieven is an astronomer at NRC. A native of Ontario, Gerald got his PhD from the University of Massachusetts in Amherst. He has worked at Queen’s University in Kingston, NASA’s Jet Propulsion Lab in Pasadena, the Dominion Radio Astrophysical Observatory in Penticton, and the James Clerk Maxwell Telescope in Hawaii, before moving to Victoria in 2008 to lead the Canadian support of ALMA operations. The Hubble Space Telescope was launched 28 years ago in 1990. After overcoming problems caused by a defective main mirror, Hubble has made discoveries that have revolutionized our view of the universe we live in. 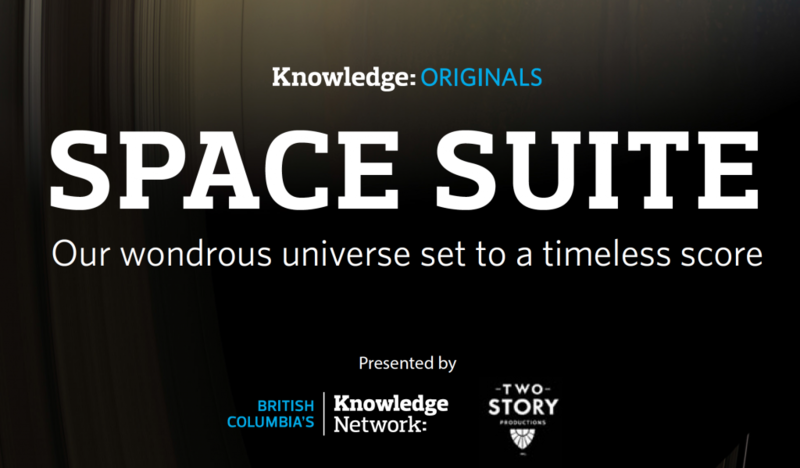 This talk will cover the history of Hubble based on a book the speaker is writing. Chris Gainor is a historian specializing in the history of space flight and aeronautics. He has four published books and is currently writing a history of the Hubble Space Telescope for NASA. He is also First Vice President of the Royal Astronomical Society of Canada. Earth is the only place in the Universe that we know harbours life. We understand roughly how the Solar System formed, some 4.7 billion years ago, and how once established on the 3rd planet from the Sun, life acted in concert with geological/chemical processes to transform it into the planet we now live on. What we don’t know is where or how life got started in the first place. However, by integrating results from recent geological, paleontological, and biological research, increasingly plausible hypotheses are being constructed. Improved understanding of the evolutionary history of our life-infested planet enriches our lives and informs future studies on earth and in space. 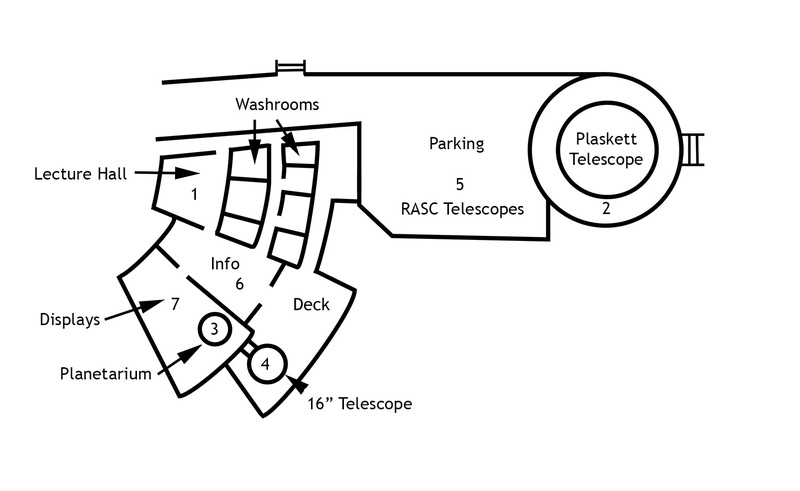 Since the Dominion Astrophysical Observatory was built 100 years ago there have been many important discoveries made with the DAO 1.8-m (72-inch) and 1.2-m (48-inch) telescopes. 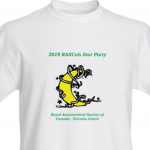 Three that stand out and are the subject of this talk are: (1) O,B stars outlining the Spiral Arms of the Galaxy; (2) the temperature of the Cosmic Background Radiation derived from studying interstellar molecules; and (3) the discovery that Barium and CH stars are binary systems. 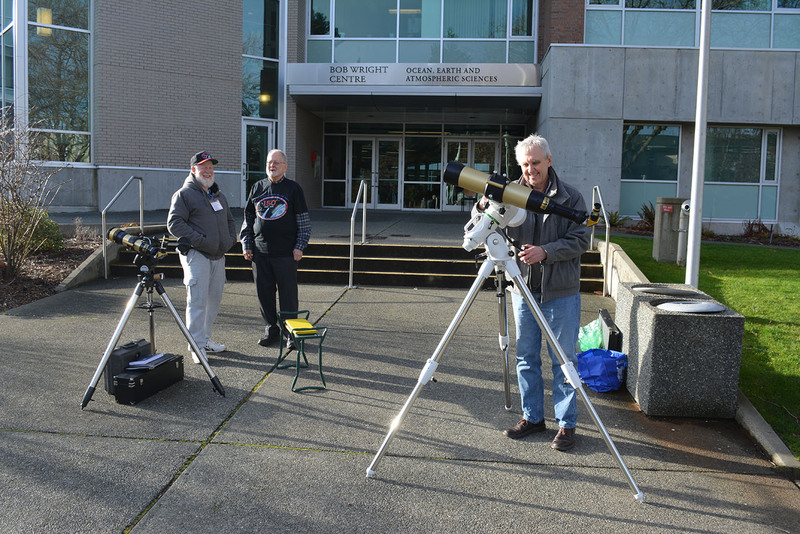 Dr. James Nemec is a professor at Camosun College (Department of Physics and Astronomy) where he teaches Astronomy and Physics courses. 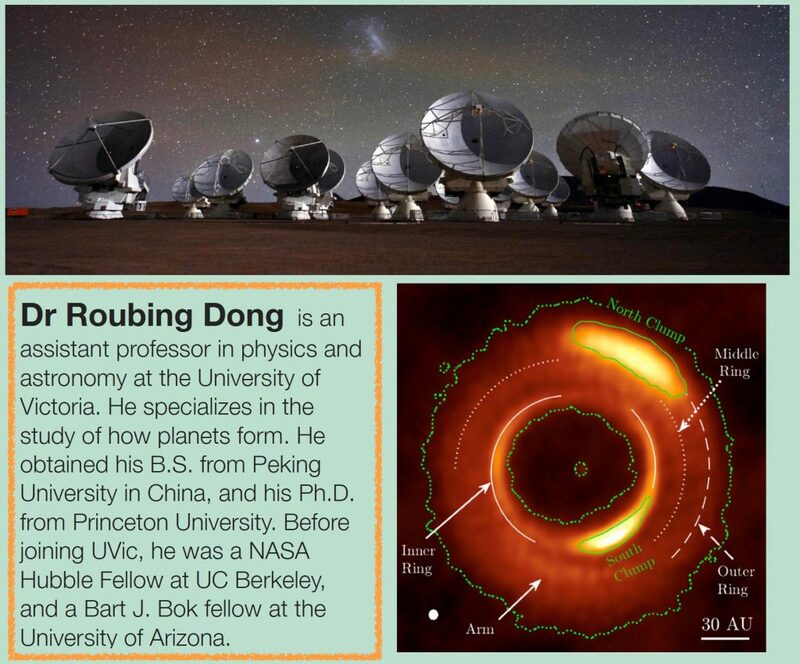 His Ph.D. is from the Department of Astronomy at the University of Washington in Seattle. Before coming to Camosun he was a postdoc at Caltech and UBC, and taught and conducted research at UBC, Caltech, Washington State University and the University of Washington. His recent research has been conducted with NASA’s Kepler/K2 space telescope, and with the Canada-France-Hawaii and Keck telescopes. Artificial intelligence (AI), specially Deep (Machine) Learning are already ubiquitous in everyday use, and have been called the second industrial revolution. Deep Learning algorithms, called Neural Networks, thrive on Big Data, the happy ‘problem’ we now face of the enormous amounts of data available in this digital era. In astronomy too, telescopes will soon routinely produce terabytes of data every night. Piggybacked on the impressive recent advances in high performance computing, neural networks are trained on these available large datasets to then perform a variety of human-like tasks, such as identifying subtle patterns, realtime decision making, forecasting based on experience, and so on. In this presentation I aim to provide an overview of this rapidly burgeoning field, explain in simple terms the working of a neural net, and illustrate the principles with a working model. In this talk I will consider possible ways in which things might end, from the destruction of the Earth, the evolution of the Sun, rare but dangerous events within the Galaxy, and finally the evolution of the Universe itself. Beware! Dr. Doug Johnstone is a Principal Research Astronomer at NRC’s Herzberg Astronomy and Astrophysics. 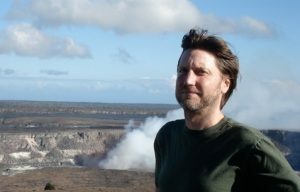 For two years he was the Associate Director of the James Cleark Maxwell Telescope, a 15-m telescope on Maunakea devoted to observations of the sky at sub-millimeter wavelengths. Doug’s main research interests follow the formation of stars and planetary systems. 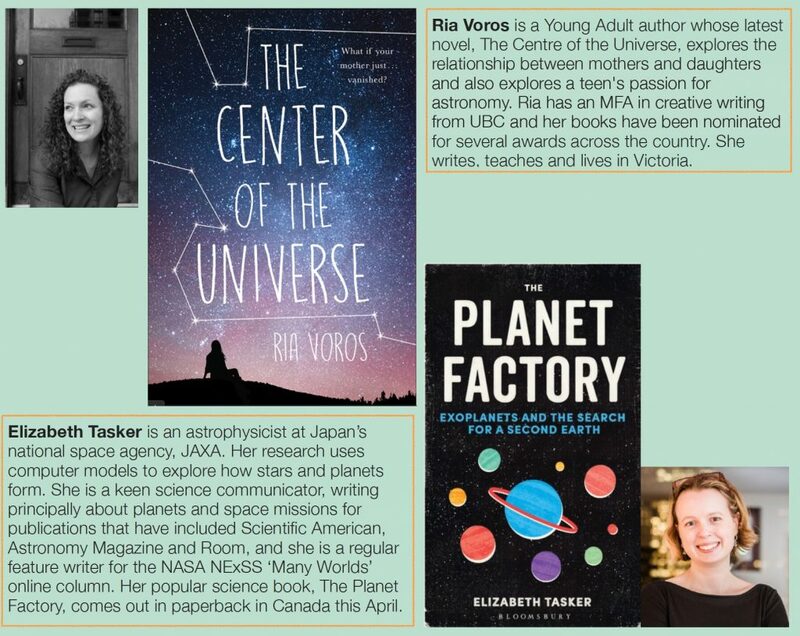 He began his professional life as a theorist at the University of California, Berkeley, working on the evolution of circumstellar disks around young stars, back before extra-solar planet detections were common. Today, Dr. Johnstone’s research focuses on the formation and evolution of structure in molecular clouds, attempting to disentangle the physical processes through which a molecular cloud sheds into individual stars and planets. Entering the world of amateur astronomy can be bewildering with the array of different telescopes and supporting accessories. 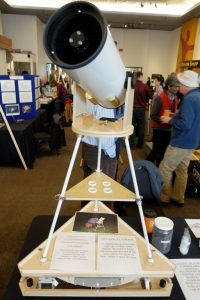 Come and talk to members of the Royal Astronomical Society Victoria Centre and they will answer any questions you might have and also demonstrate the use some of their favourite equipment. 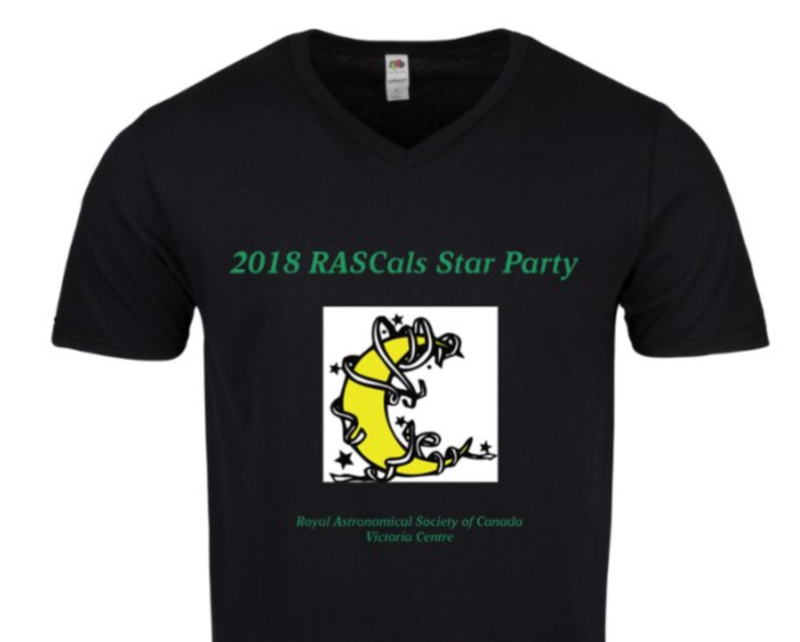 The Victoria Centre of the RASC has a long history of providing science outreach and supporting a community interested in astronomy. In May 2018 I travelled to Tucson Arizona to visit Kitt Peak, an epic collection of 24 telescopes in the Sonoran Desert. Twelve miles up a mountain road at an elevation of almost 7,000 feet it was built in the ’60s. It was and still is the site of many astronomical discoveries and research. The beautifully dark skies were also my opportunity to photograph the Milky Way away from Victoria’s light polluted skies. Come and see the day and night time images from the peak. David Lee is an avid photographer who over 20 years ago turned his camera upwards to the sky capturing astronomical images of the solar system and beyond. 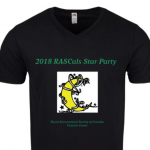 Through the Royal Astronomical Society of Canada he has been an advocate of astronomy and the sciences through its public outreach programs. 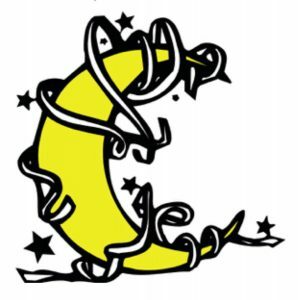 Recently retired from the Information Technology sector he hopes to become even more of a tourist of the night sky. Find out what happens when Zeus sends the Zodiac on a mission to save the Earth. Will they follow his orders? Jena and Leah both share a love for site specific theatre. The two cannot wait to stage their first show at the Dominion Astrophysical Observatory. The pair just recently graduated from the University of Victoria with a Bachelor of Fine Arts degree in Applied Theatre. Leah is currently working towards a Bachelor of Education to share her passion for drama and history with students in the classroom and beyond. Zodiac Misfits is the second play that Jena has written. Her first, Define Or Defy, was staged at the University of Victoria with the Student Alternative Theatre Company. You can currently find Jena roaming around and working for a lighthouse at one of Parks Canada’s special places. 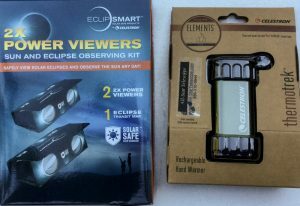 Tonight we will show you how to get started with simple astrophotography. These sessions are for you if you ever wanted to photograph the night sky. 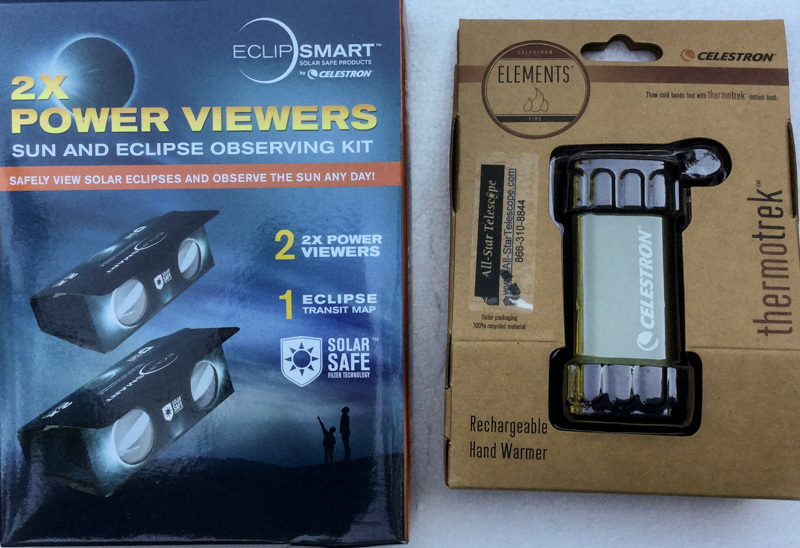 You may already have some of the equipment to do it. You won’t want to miss this. 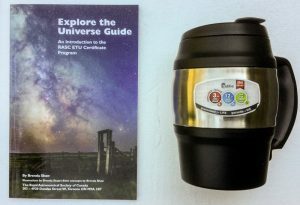 We are very fortunate to have a number of accomplished astrophotographers in Victoria. The range of techniques deployed are simple to complex. 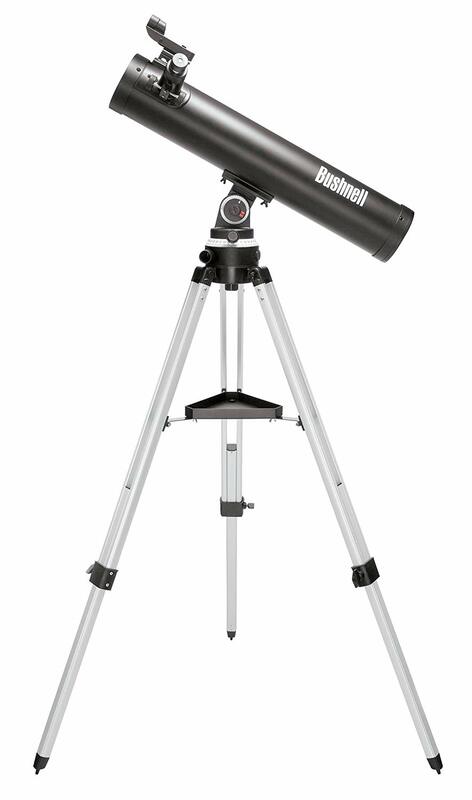 This is your chance to dust off that telescope in your closet and put it to good use. 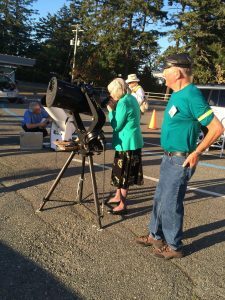 This evening we will have Jim Stilburn and other members of the RASC available to look at any astronomical equipment you might be having troubles with. 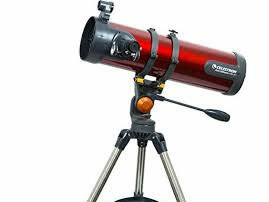 Often it’s just some TLC that’s needed and you’re off to view the stars! David Lee is an avid photographer who over 20 years ago turned his camera upwards to the sky capturing astronomical images of the solar system and beyond. 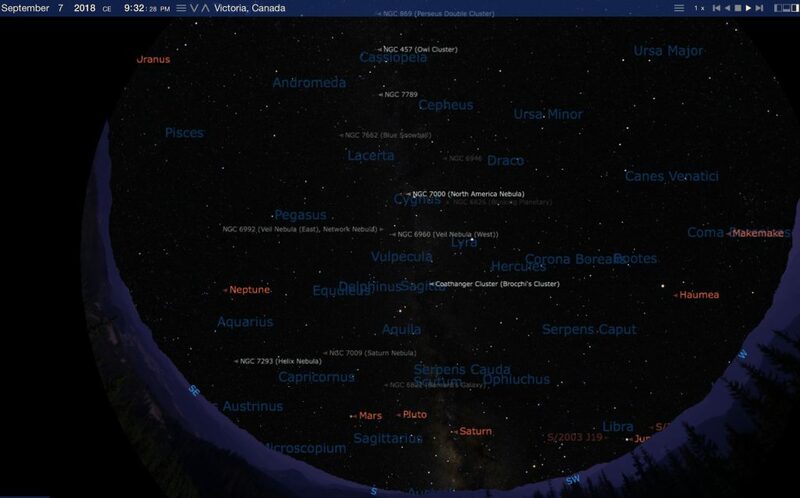 Through the Royal Astronomical Society of Canada he has been an advocate of astronomy and the sciences through its public outreach programs. Recently retired from a career in IT he will become even more of a tourist of the night sky. Isaac Newton gave the first clear illustration of how space travel from Earth was possible while, later, Einstein predicted the gravitational deflection of light. I shall explore the remarkable implications of these two ideas and how we are all `falling through space’. Gordon Walker: UBC Prof Emeritus Astrophysics (ret 1997), PhD Cambridge (1962). Life long interest in astronomical instruments, particularly low light level detection and pioneered a number of new techniques, notably in the search for extra-solar planets. Current interests: large interstellar molecules, interstellar dust, extra-solar planets and brown dwarfs, and the possibility of putting a spectroscopic telescope at the lunar south pole. Exoplanets are everywhere! In the last 25 years, thousands of exoplanets have been found throughout the Milky Way. But if they are so common, why is it that we still don’t know how they are formed? With the ALMA telescope we can now finally zoom into the birth cradles of planets: dusty disks around young stars. The spectacular images have given us new insights, but also raised many more questions regarding the process of planet formation. Dr. Nienke van der Marel is an NRC postdoctoral research fellow at the Herzberg institute. She received her PhD in 2015 at Leiden University in the Netherlands, her country of birth. After that, she spent two years at the University of Hawaii as Parrent research fellow, before joining the Herzberg institute in November last year. 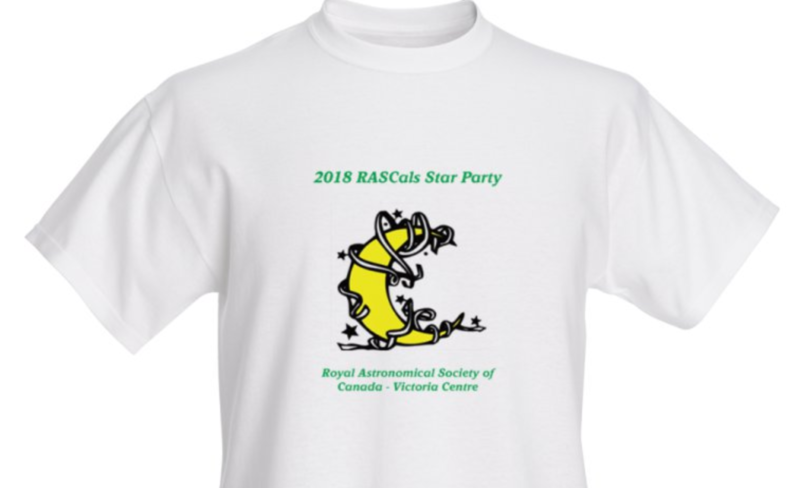 RASC Victoria members used the Bob Wright Centre at the University of Victoria for a nation-wide celebration of RASC astronomy in Canada for the last 150 years, from 3-5pm on Saturday, January 27th. 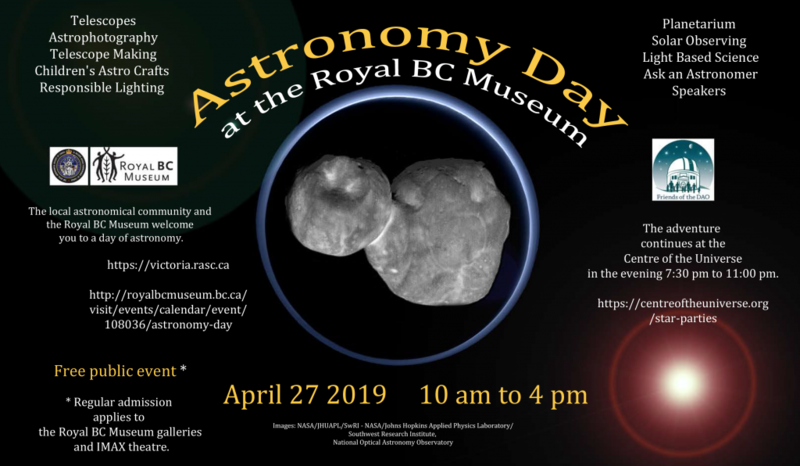 We will were joined by astronomy teachers and students from University of Victoria, Camosun College, and Victoria High School. Tours of the 32″ telescope and observing the Sun through solar telescopes was happening outside. 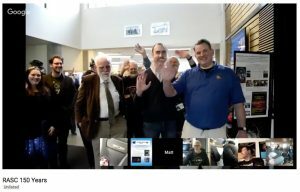 Members participated in a series of Youtube “webisodes” from RASC Centres across Canada.